"The Wrap-Up Magazine" created this page just for +Nicki Minaj and her fans. 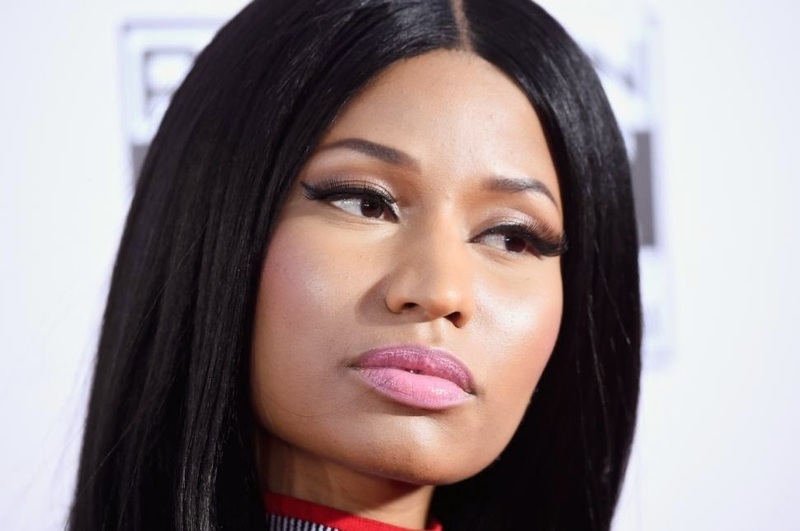 Read and watch some of the top stories and videos from Nicki Minaj posted by "The Wrap-Up Magazine". Onika Tanya Maraj, better known by her stage name Nicki Minaj, is a Trinidadian-born American rapper, singer, songwriter and actress. Rumors are that rapper +Meek Mill and +Nicki Minaj is more than friends. According to E! News, the ring is a 15-carat yellow heart diamond mounted in platinum with a double halo of white pavé diamonds, which retails for a whopping $500,000. 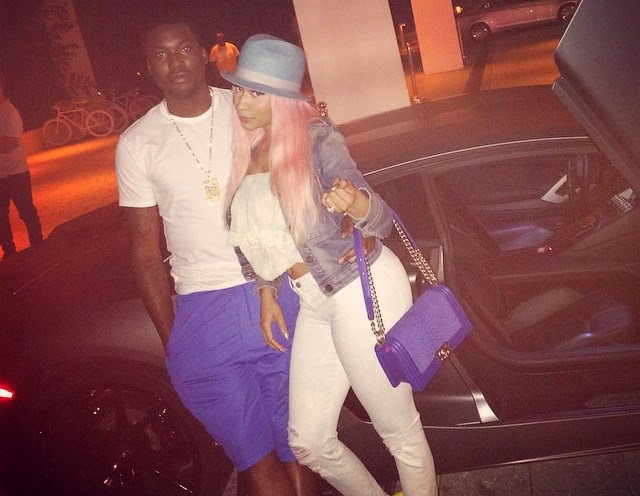 (CLICK HERE) To Read More On Nicki And Meek Mills. You won't believe what just happened! Nicki Minaj phoned into BBC Radio1Xtra for an interview with Charlie Sloth. (CLICK HERE) To Hear The Audio From Nicki Minaj. 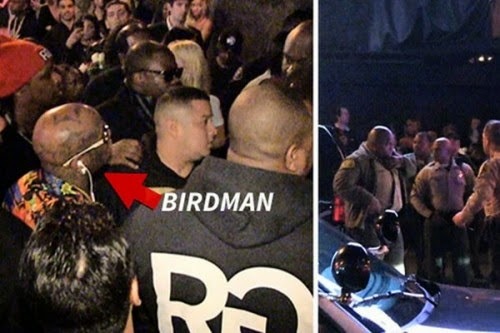 There’s talk Nicki is going to bail on Birdman’s Cash Money and follow Lil Wayne, so the fact that the mogul was sent walking seems like a big deal. (CLICK HERE) To Check Out The Visual Video. How hot is this? +Nicki Minaj takes off her bra for +Rolling Stone Magazine. Nicki Minaj snatches the cover of 'Rolling Stone. (CLICK HERE) To See More. The Wrap-Up Magazine has been hitting the internet hard with some of the hottest top 5 photos of stars and celebrities. This time they return with the top 5 hottest photos of +Nicki Minaj. (CLICK HERE) T See It All. Rumors are that +August Alsina was visited in the hospital by +Nicki Minaj. 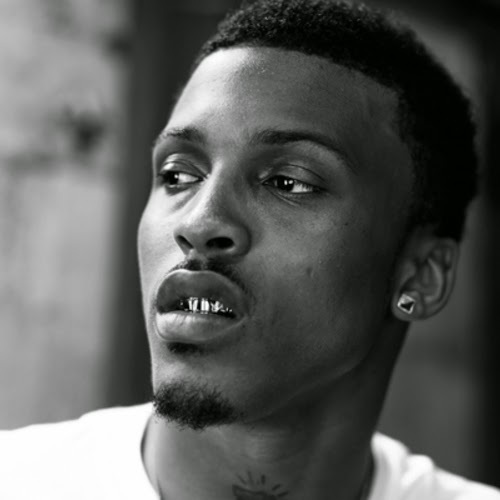 Last week during his performance in Manhattan, August Alsina passed out and was rushed to the hospital. (CLICK HERE) To Read More. +Nicki Minaj has released her official visual video for her track titled "Anaconda." The wait is over as Nicki Minaj debuts her brand new visual for Anaconda directed by Colin Tilley. (CLICK HERE) To Watch Video. Nicki Minaj is back with new music titled "Pills N Potions." This is a hot one. This is the +Nicki Minaj that we all fell in love with. Pills and Potions is the one. (CLICK HERE) To Listen To The Track.